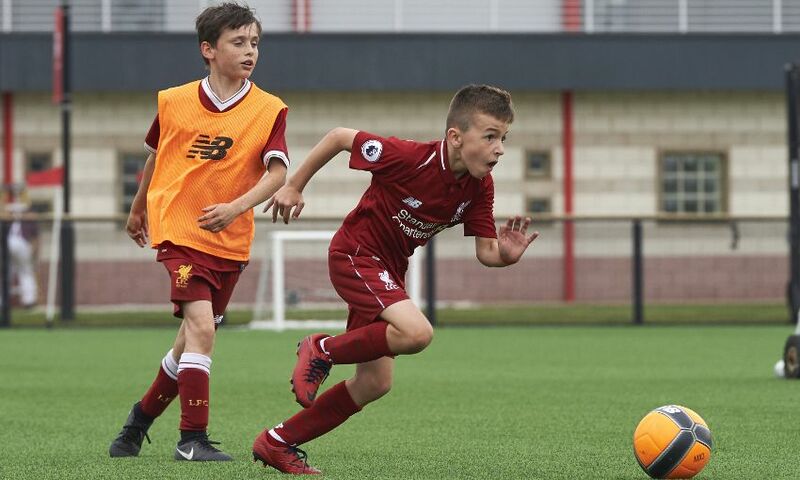 Give your child the chance to learn The Liverpool Way during the summer holidays with our Soccer Schools courses at the LFC Academy. Led by experienced LFC International Academy coaches, the Soccer Schools include a mix of skills challenges and technical sessions. All participants will also receive a special LFC gift and a certificate signed by Reds legend Ian Rush – the club’s all-time record goalscorer. Courses are open for children aged from five to 15, run for either three or five days, and are available on the following dates.